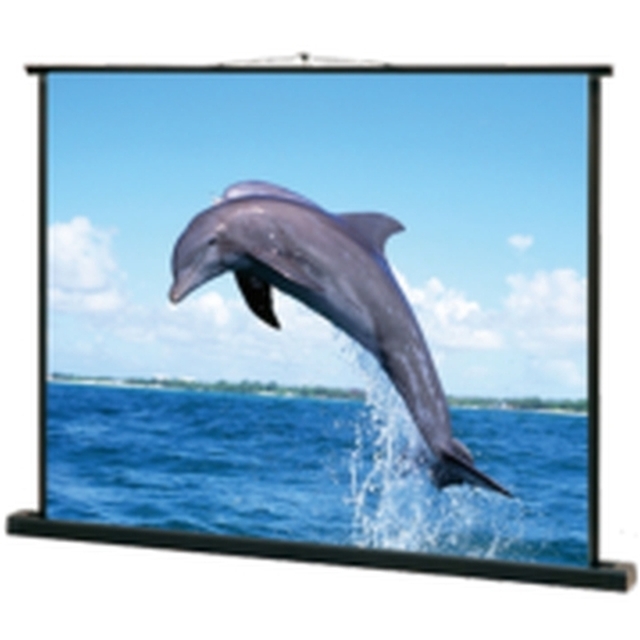 This is a brand new projection screen. 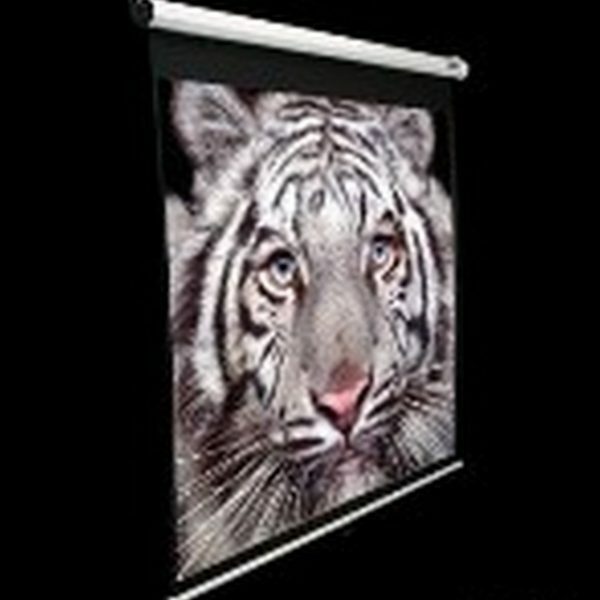 Elite Screens MaxWhite Screen Material is durable for daily use and Easy to Clean. 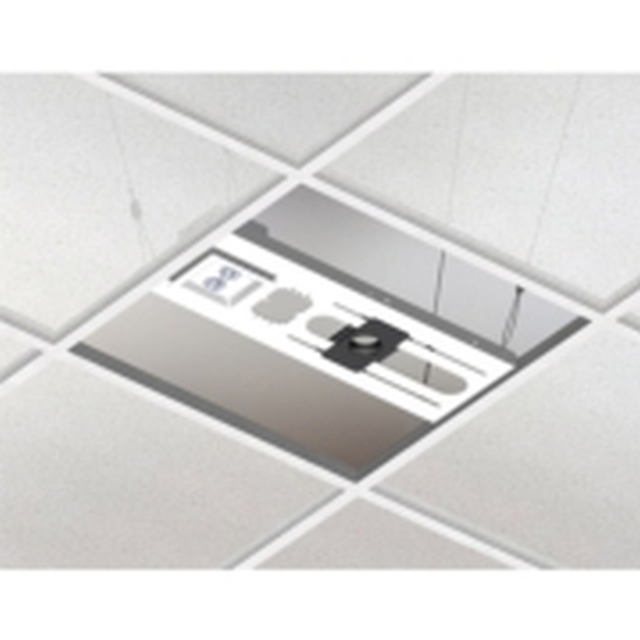 It has a wide viewing angle with 1.1 Gain and is suitable for most applications including Commercial /Educational and Residential. 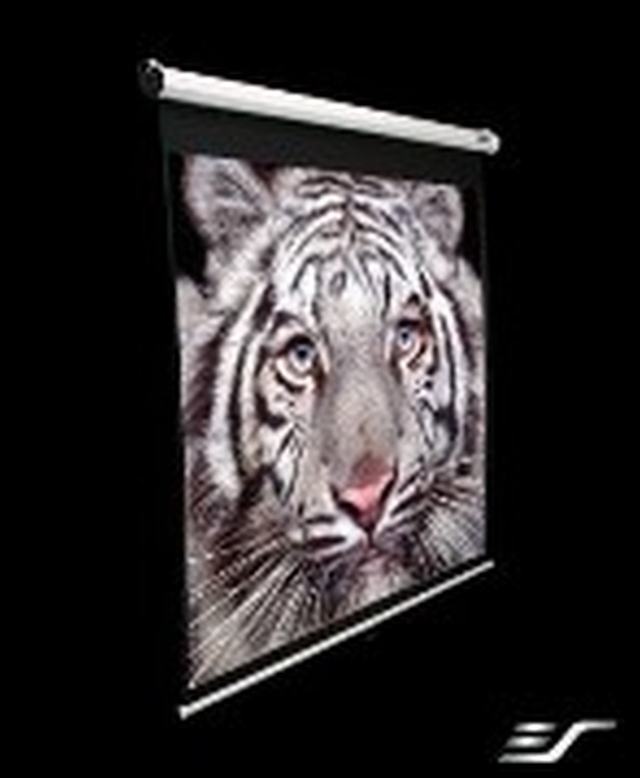 MaxWhite Screen material has a black backing to eliminate light penetration for superior color reproduction. 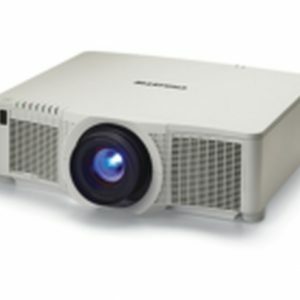 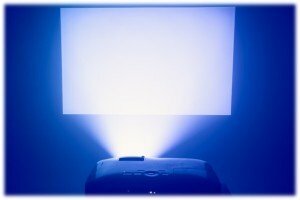 Its Texture pattern eliminates Moire or Hot Spotting which is a common phenomenon with poorly made projection screen material or wall projections.